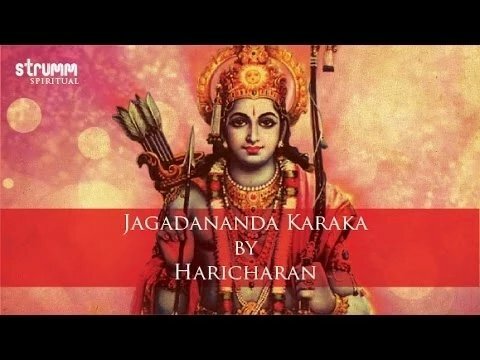 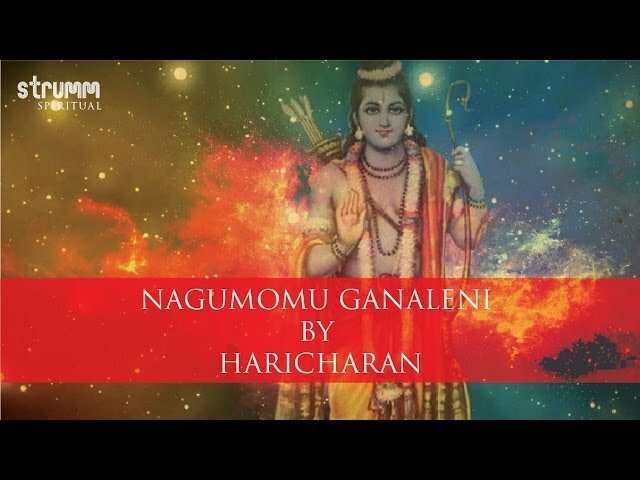 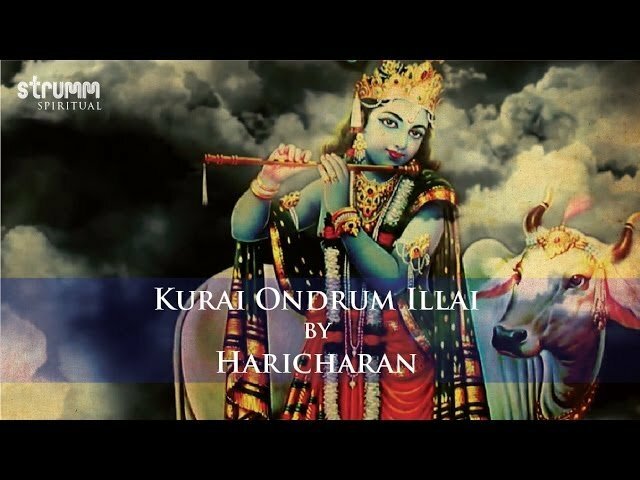 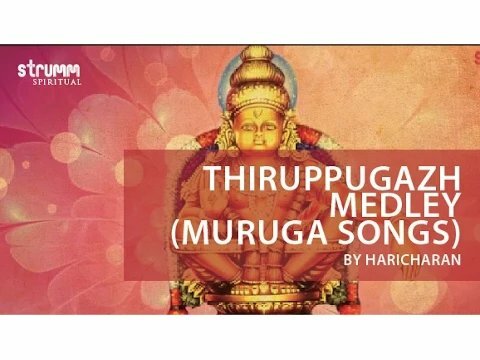 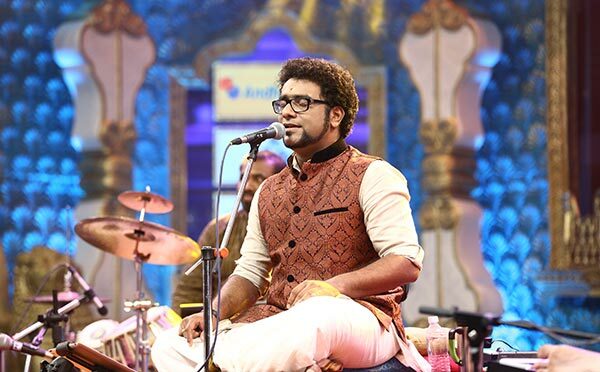 Haricharan is a trained Carnatic singer blessed with one of the most melodious voices of his time. 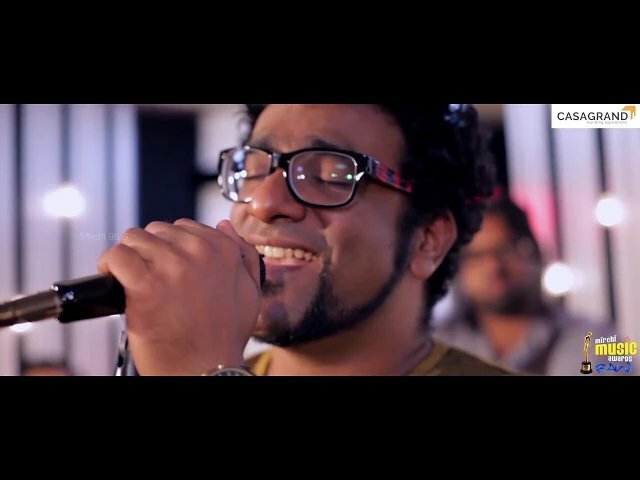 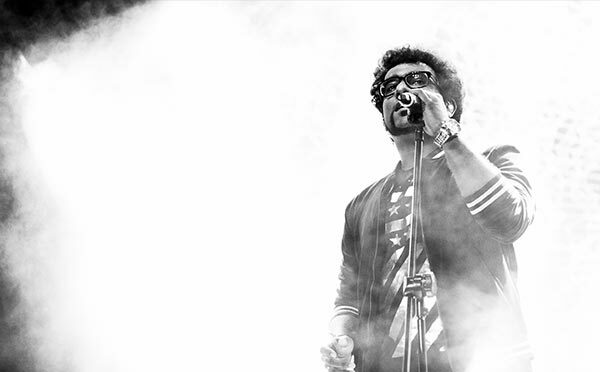 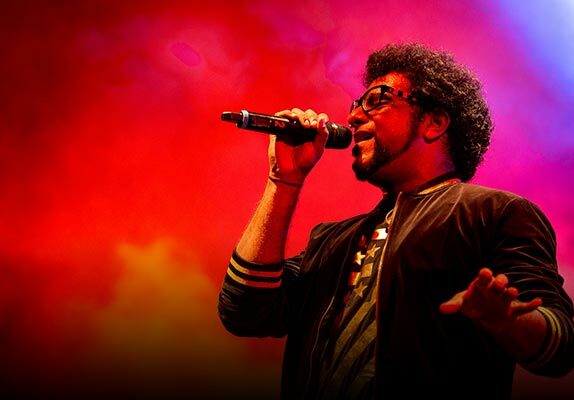 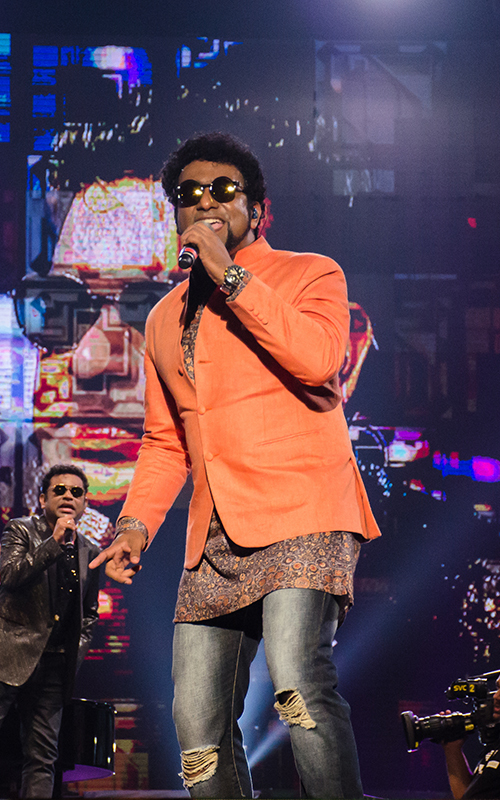 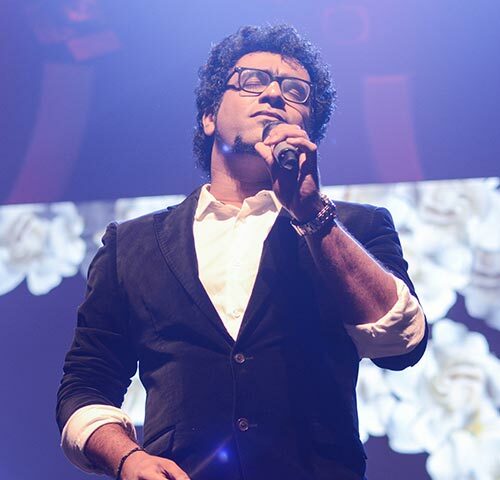 Whether it is Hindi, English, Tamil, Kannada, Malayalam or Telegu, Haricharan’s talent knows no language boundaries. 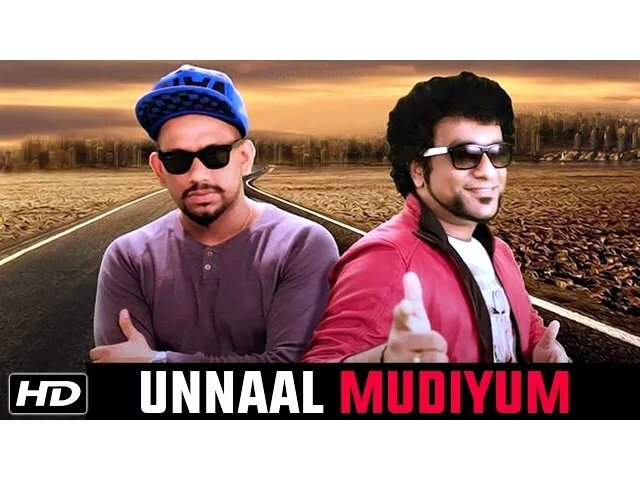 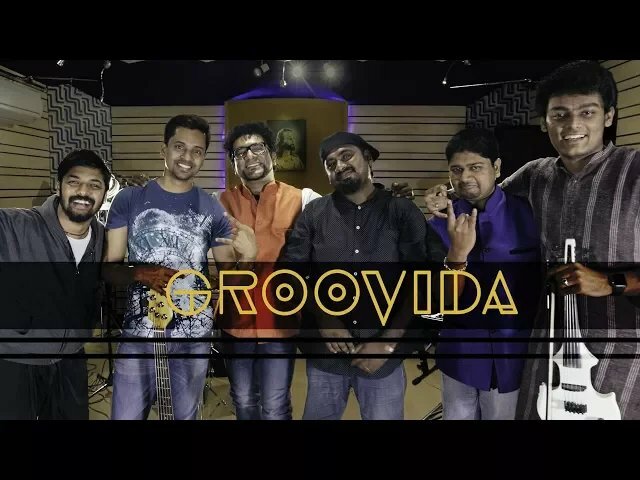 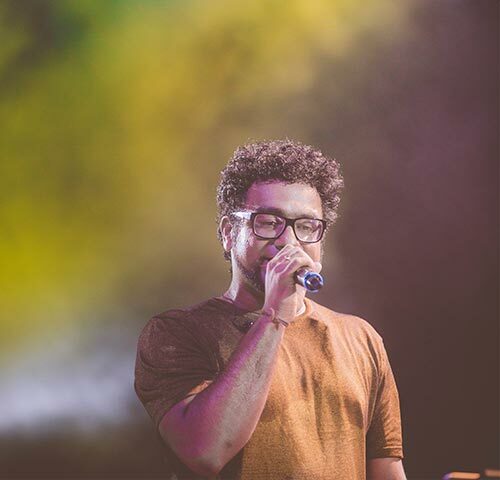 His debut in the movie ‘Kaadhal’ gave him his 3 consecutive chartbusters and since then he has sung over 2000 amazing songs in various languages. 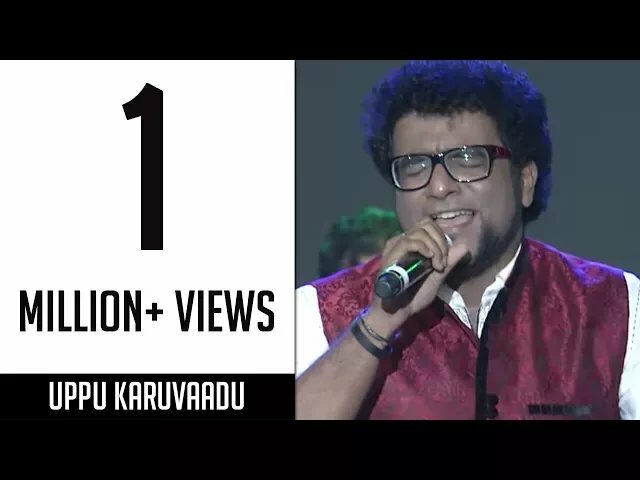 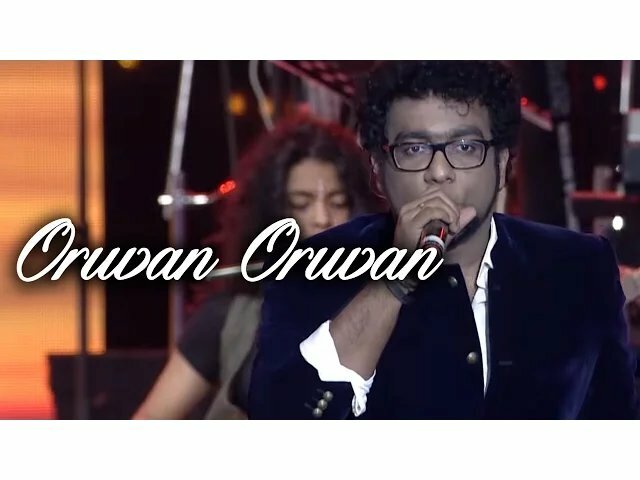 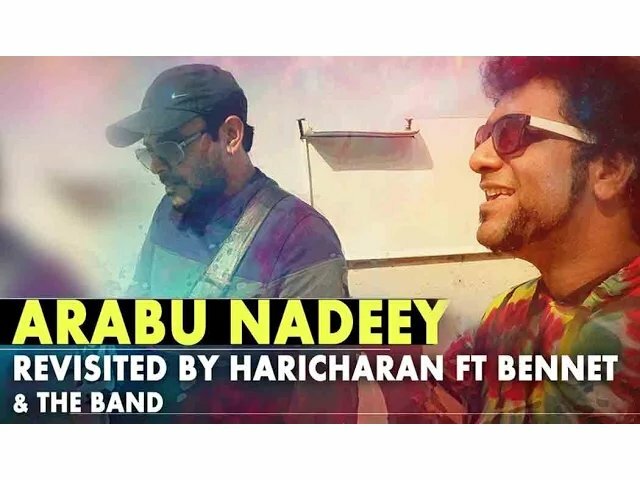 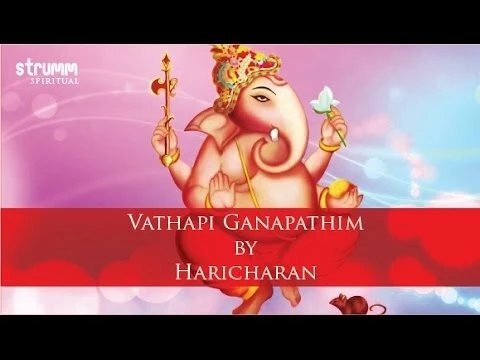 Having been a part of prestigious musical festivals in India and abroad, Haricharan sure knows how to please his fans with his melodious voice.